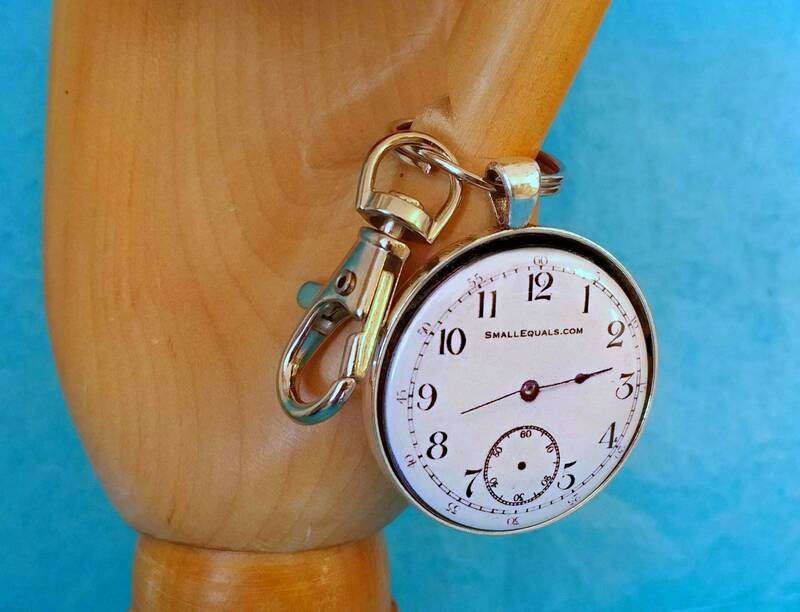 pocket watch keychain with fool the eye watch face. Converts to pendant necklace. Great gift for watch lovers. Free Shipping to US. 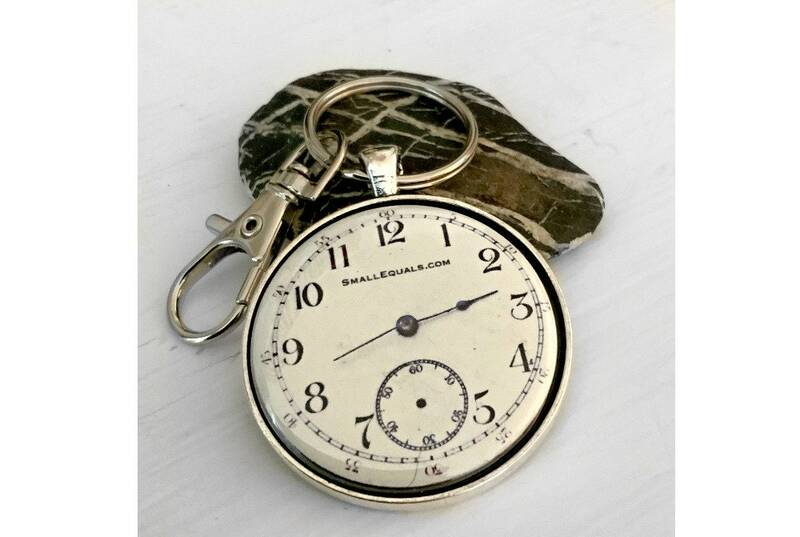 Pocket watch keychain. Looks so real I have to tell you it's not a real watch. Converts to pendant/necklace with 24" ball chain included in package. 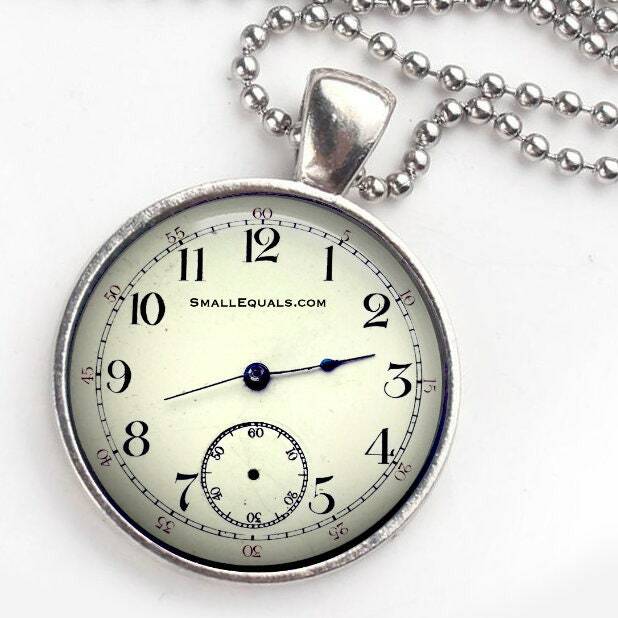 Great gift for watch lovers, watch collectors, or anyone who loves a charming retro style look. 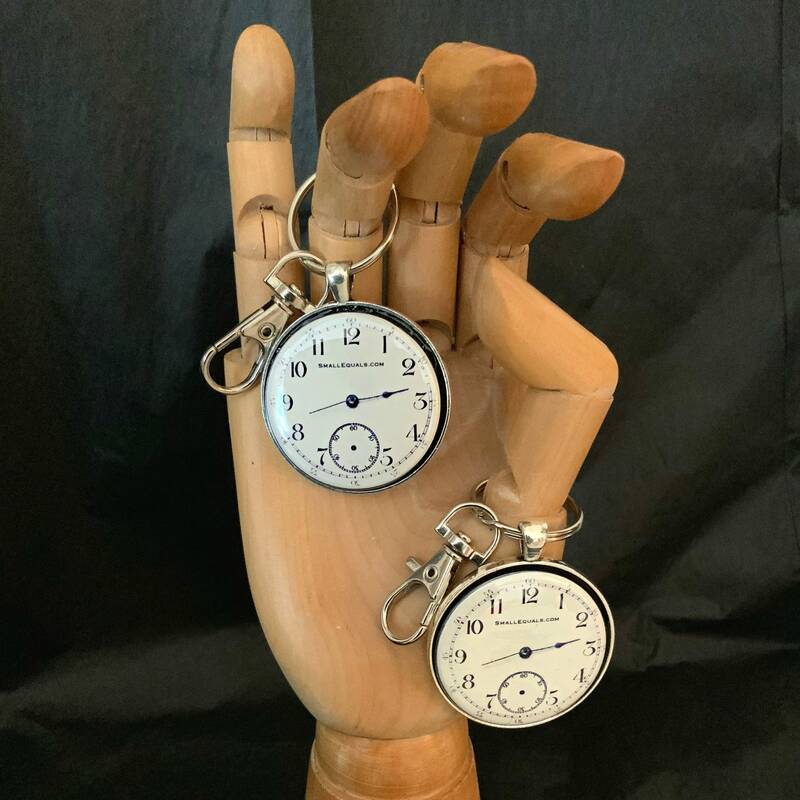 Make sure to check out all our watch items items in the button and keychain section.